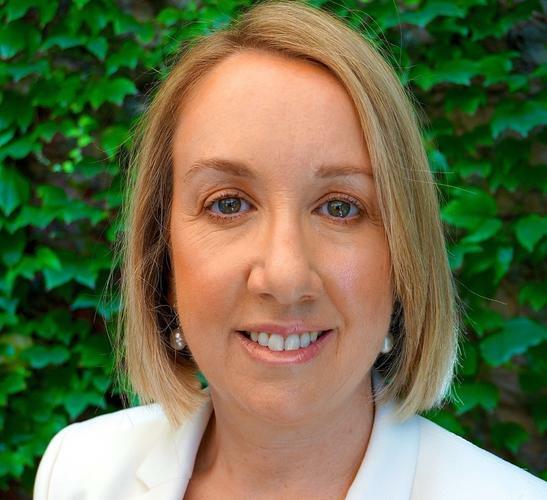 IBM has appointed Amanda Johnston-Pell as chief marketing officer for A/NZ. The new role will have Johnston-Pell focus on driving collaboration across the business to deliver innovative industry solutions and services to clients in the areas of Cloud, cognitive, social, mobile and security. She will also become a member of the IBM Australia and New Zealand board. IBM managing director for A/NZ, Kerry Purcell, said Amanda brings strong cross industry credentials and a proven record in driving marketing and communications to have a direct impact on business outcomes. “This will be critical as IBM continues to work with our clients to bring them transformative industry solutions,” he added. Prior to the new appointment, Johnston-Pell held senior positions at Telstra in sales and marketing and at BigPond.